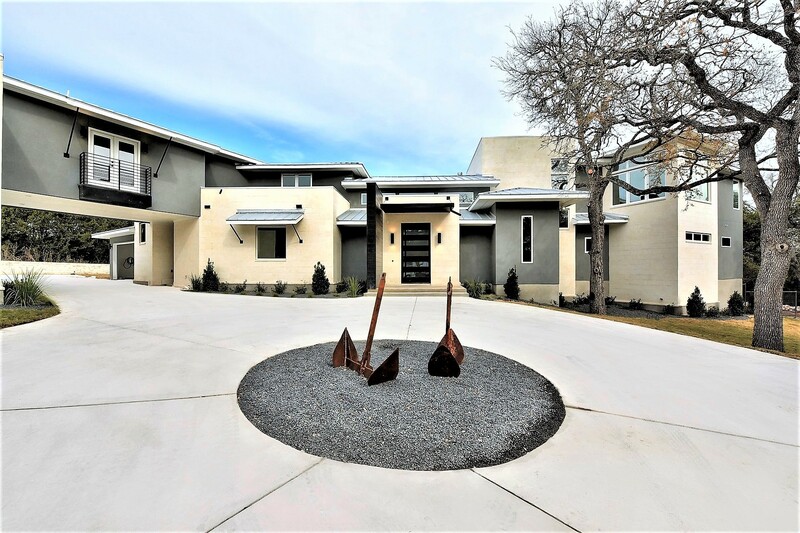 We pride ourselves on being a locally owned and operated Austin home builder, built on values, integrity, and a commitment to homeowner satisfaction. 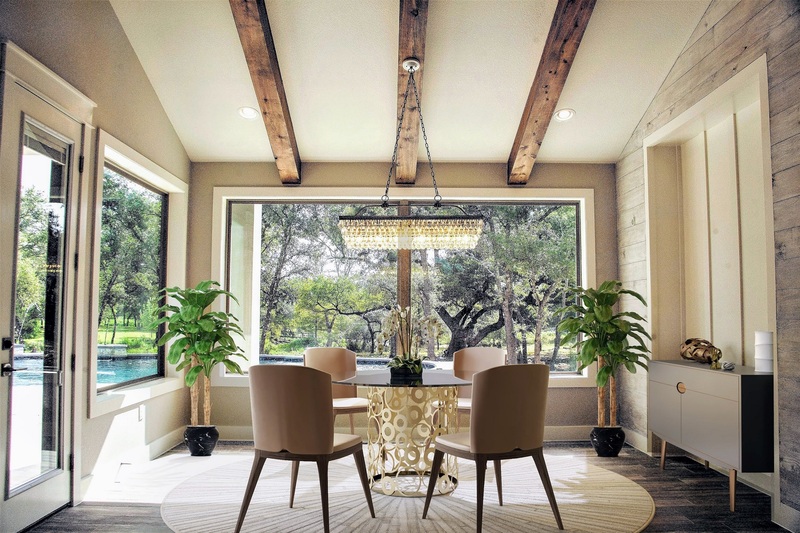 Each of our Austin new homes has undergone endless hours of client scrutiny and design input. The result is a home that is built to a timeless standard of style, comfort, and craftsmanship. A house is more than four walls and a roof. We strive to create homes with clean finishes and careful construction that will satisfy you every time you walk through the door. 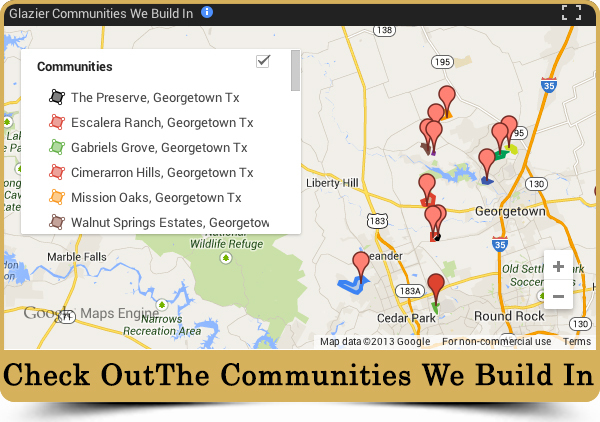 We serve the greater Austin area, including Cedar Park, Georgetown, Leander, Round Rock and Pflugerville. Visit our Scandinavian Farmhouse display home. 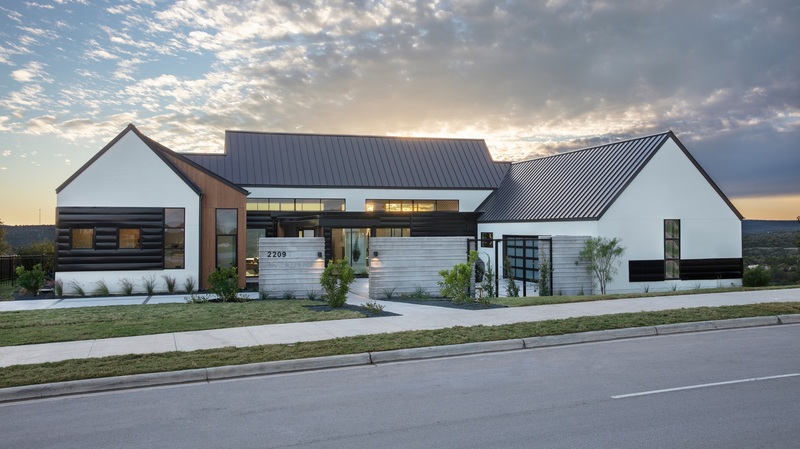 Today, The Farmhouse is a popular style among folks in Austin! Glazier Custom Homes wanted to take this popular style and make something original. Having lived in Sweden for two years, The Scandinavian spirit lives inside the builder. The Scandinavian Farmhouse was born. 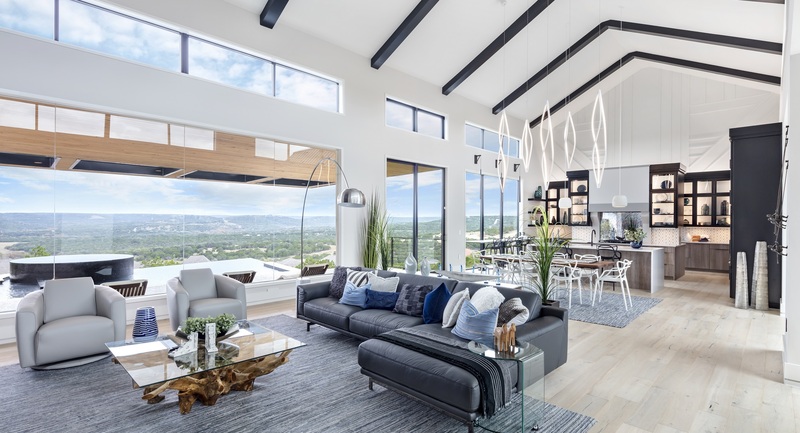 Elements of the Modern farmhouse are combined with Scandinavian flavor to create a Master piece that was seen at the Parade of Homes, 2018. 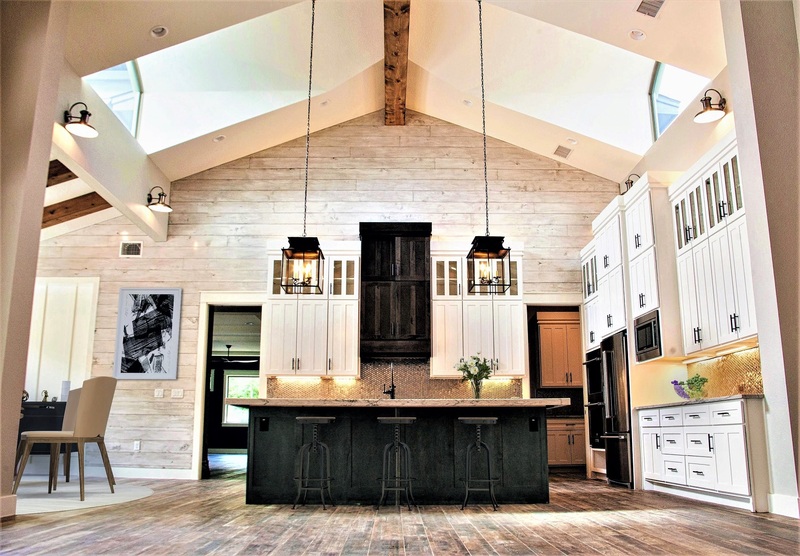 Learn more about our custom homes. 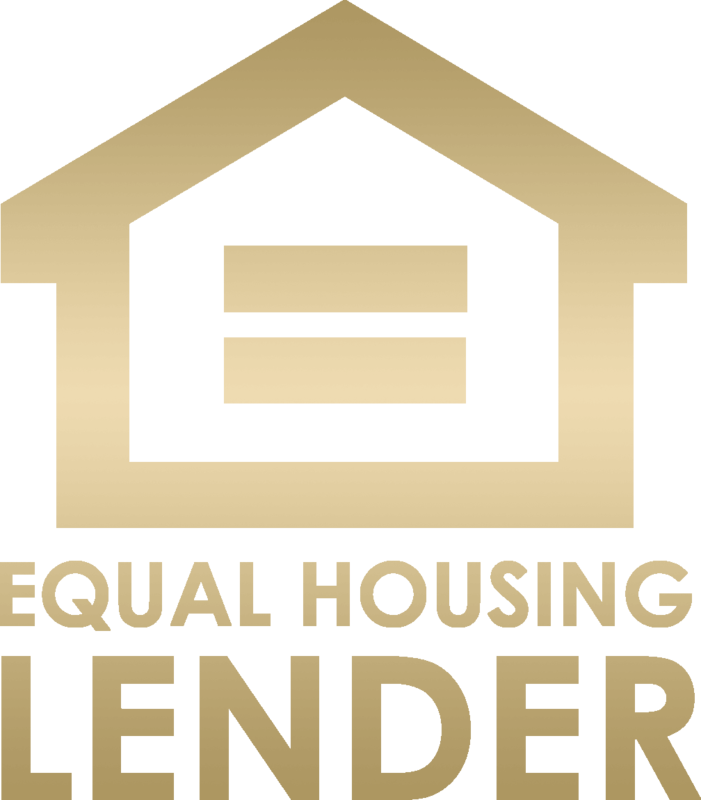 See our unique and custom floor plans. See galleries of our homes. Timeless standard of style. One click away. A timeless standard of style, comfort and craftmanship.